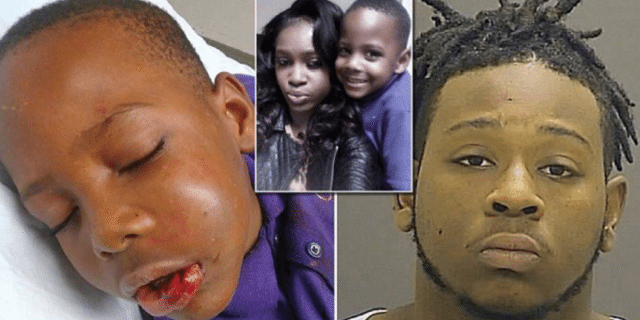 A Baltimore teacher has been arrested for breaking a seven-year-old boy’s jaw and knocking out several of his teeth. Timothy Randall Korr, 25, is charged with child abuse, second-degree assault, and reckless endangerment of a minor, after he was accused of throwing Trayvon Grayson against a wall. 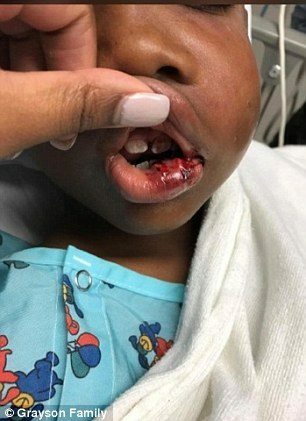 Little Trayvon Grayson suffered a broken jaw, cuts, bruises and had two teeth knocked out in the assault. Another tooth had been pushed into his gums. His parents, Lateekqua Jackson and Travon Grayson Sr., Travon’s parents, say their son will require now need surgery to address his injuries. The tutor, based at City Springs Elementary School, in Baltimore, told police that he had been physically removing Trayvon from class for being disruptive, when he tripped and the second grader ‘hit himself’ on the wall. Jackson said that by the time she got to the school, her son was in an ambulance, crying, with blood pouring from his mouth. Jackson said that not only had her son been physically hurt, he was also suffering mentally after the incident. ‘My son had dreams about it all last night. He’s still shaking in his sleep, saying that he keeps having visions of (Korr) throwing him into a wall,’ she told WBAL TV. 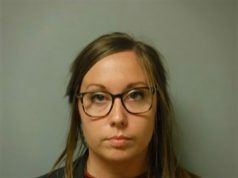 Detectives reviewed the school surveillance footage on Monday and arrested Korr a short time later. Baltimore police spokesman Chief T.J. Smith said footage showed him slamming Trayvon into the wall who then went limp. ‘The video does show him carrying the child and slamming him up against the wall, and it’s very difficult to watch. 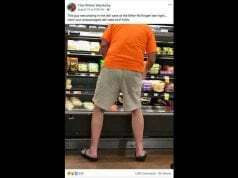 We cringed a number of times as we watched the video,’ Smiths said. 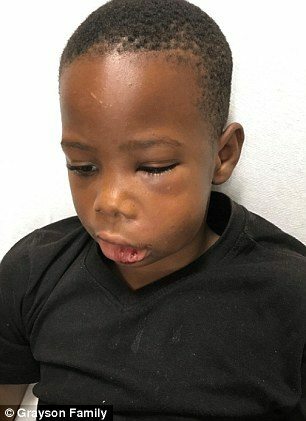 ‘To fracture his face and make his teeth fall out, a 7-year-old cannot do that to himself,’ Jackson said. Baltimore City Schools says it is cooperating with a police investigation. In a statement, City Schools said that Korr was not a direct employee but worked for a charter operator; Baltimore Curriculum Project. Project executive vice president Larry Schugam confirmed Korr had been fired over the incident. Korr faces up to 85 years in jail if convicted.